Project and realize a dream ... your boat! 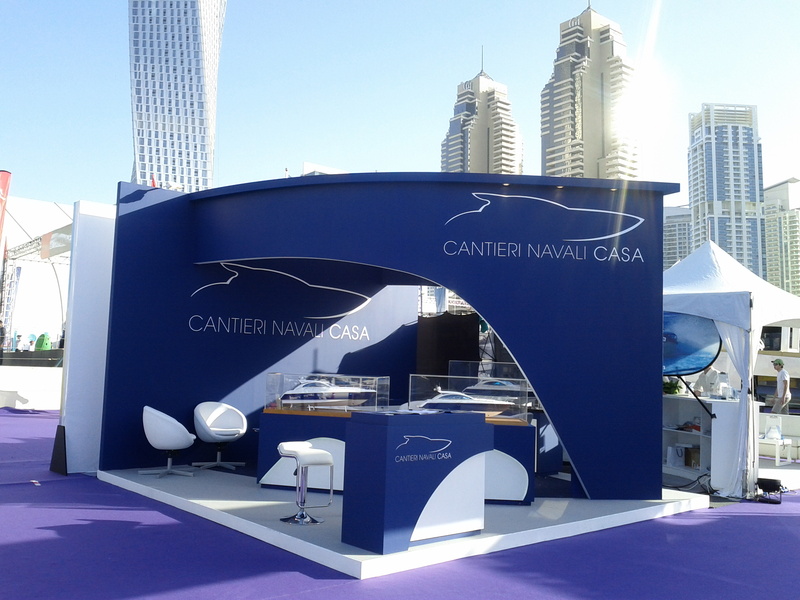 ARTICLE ON "ARAB MAGAZINE OF MIDDLE EAST"
The prestigious and very Italian Cantieri Navali Casa presented at the International Exhibition in Dubai, which took place March 4 to 8, in addition to its flagship models Casa 54 'HT and the House 48' HT the new jewel of the range: the House 70 'Sport Fly where space and comfort do not have limits. The layout includes 4 spacious cabins all with their own bathroom, kitchen with dining area also includes a bar corner. Outside there is a dinette in the cockpit and an additional relaxation area at the bow, while the second helm station on the fly and there is a comfortable sofa converts into a sun deck for sun worshipers. 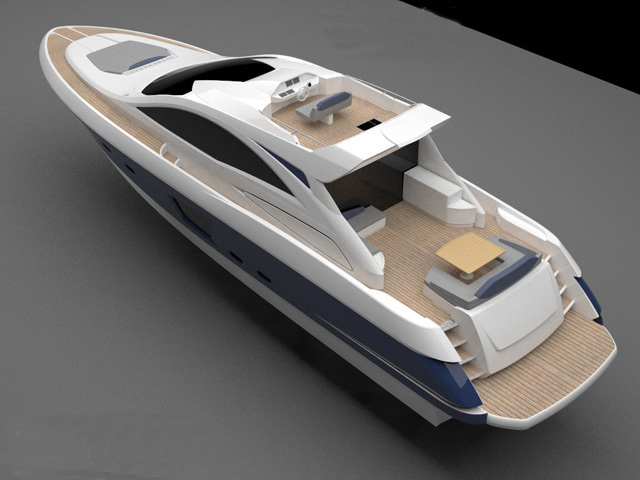 Also new to the range of small motor boat signed House is the new home 38 'in open and hard top version, which has had great success during the fair in Dubai as a tender for mega yachts; a vessel that combines elegance dynamism and sportiness, design features already included in the range. Although only a 12-meter boat we have the pleasure of cruising in comfort, the layout includes two cabins with bathroom living space, a kitchenette and a dinette practice, the hard top version makes it even more pleasant and peaceful navigation. Copyright © 2003 - 2019 Cantieri Navali Casa. All Rights Reserved.